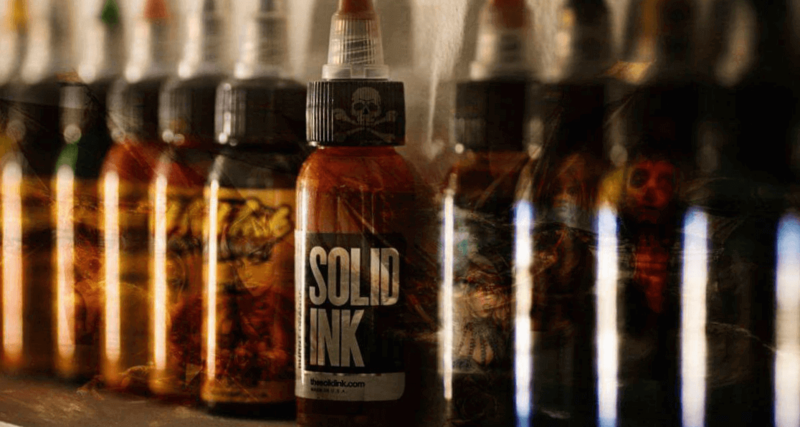 Premium tattooing in Ringwood using the finest inks, state of the art methods and exclusively award winning artists. 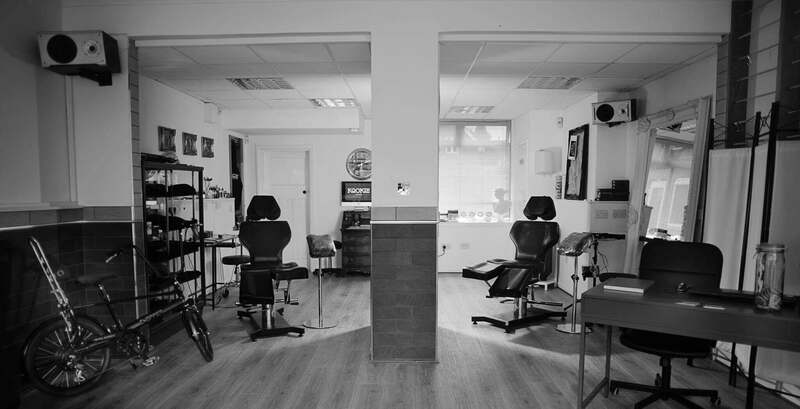 The best known Tattoo Studio in Bournemouth, Southampton, Salisbury and surrounding areas. Brought to you by multiple award winning artist Archiebald Cook and his team. Archiebald Cook is a multiple award winning artist with a highly skilled team, available at his Ringwood Tattoo studio. Archiebald Cook started tattooing at the age of 9 mentored by his father, Matt Cook of the Sharp Practice. In his teenage years he had been recognised by multiple magazines for his work, moving on to win awards in multiple categories around England. Archiebald is also the tattooist of international footballers. Building a solid reputation in many styles of tattooing, Archie’s experience and determination to be the best tattooist he can, shows in all of his work. Cezar was born in Greece and has had a long tattooing career traveling around Europe . He is an award winning tattooist and all rounder with 12 years of tattooing under his belt. A great artistic eye and a wealth of experience make Cezar a brilliant tattooist. Efthimis Vrettos, aka Efthi, was born in 1986 and started his artistic career in Greece at the age of 12 through graffiti, moving on to study Graphic Design. 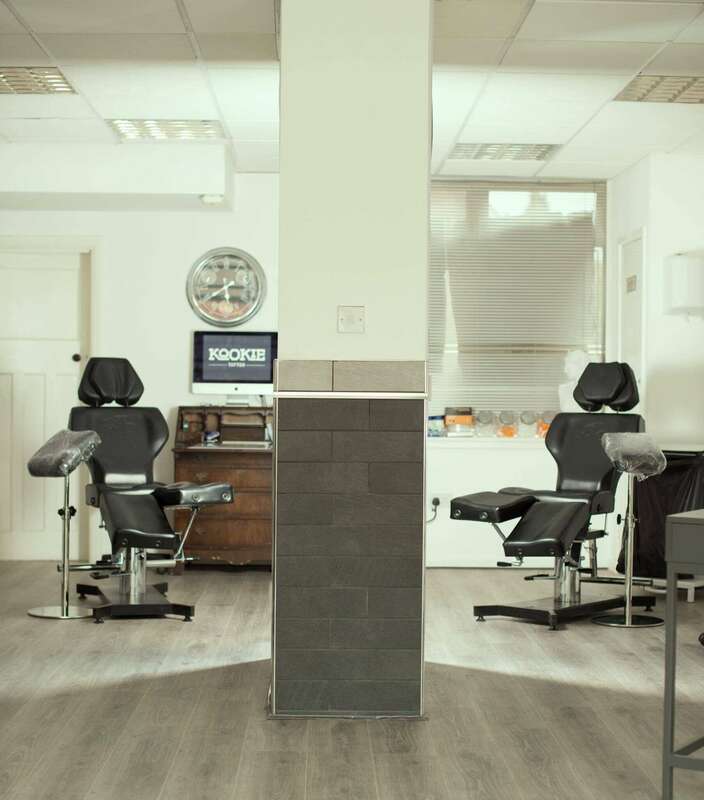 This all amounted to a strong artistic foundation that established Efthi as one of the top tattoo artists in Athens, working in one of the capital’s most renowned studios. Efthi is capable of all styles of tattooing and every piece reflects his background and passion. Mexican born RJ Lenox started tattooing in New York USA. His artistic talent landed him a job at Paul Booth’s Last Rights Tattoo where he learnt most of his artistic technique. RJ excelled at realism due to his attention to detail which make every tattoo flawless. Jun Young Lee is a black and grey specialist from South Korea. Jun has tattooed around the world collecting a wealth of knowledge in tattooing. Jun spends most of his time in the USA and prefers to tattoo black and grey realism. His relaxed attitude and love for the industry makes him a great artist. 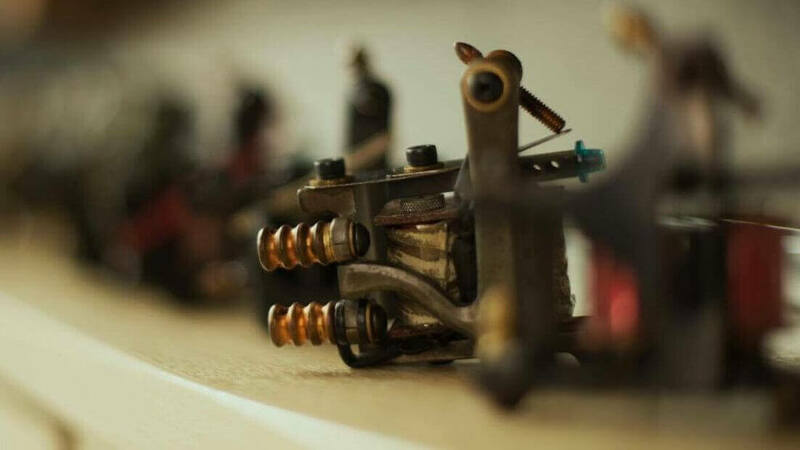 Leonardo Avelar aka Leo has been tattooing for over a decade, originally from Brazil Leo specialises in custom tattooing where quality is paramount. his artistic eye and understanding of strong contrast means Leo’s tattoos last and stay strong for a lifetime. Hayley is from the Gold Coast in Australia. Her love for tattooing started from a background in realistic pencil drawings, making her way into the tattoo industry under her mentor Gretch, Co-Owner of Timeless Culture Tattoo Studio. She is now travelling the world with her work. Hayley specialises in black and grey realism and enjoys creating custom geometric patterns and fine line tattoos but she is happy to discuss any ideas. Hayley won multiple awards at her first tattoo convention in Brisbane and is set to add to these this year. 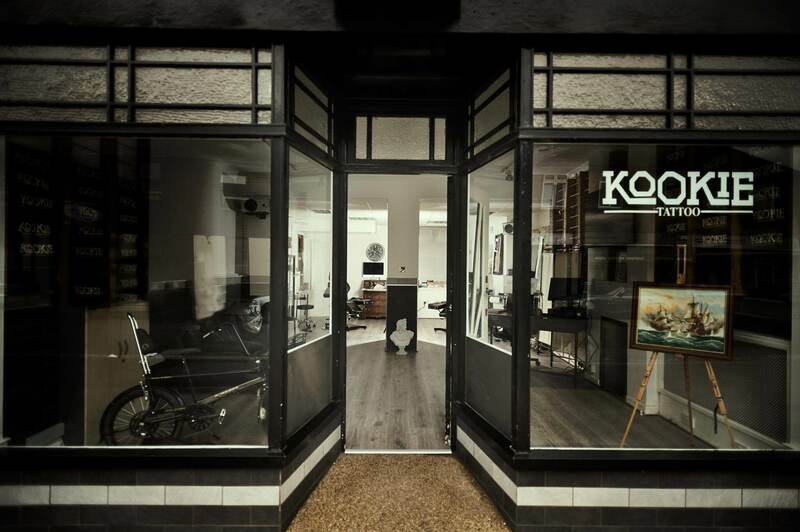 The Kookie Tattoo shop is based in Ringwood, Hampshire. Commutable distance from Salisbury and Bournemouth. Getting in touch is easy. Fill out this form and we will get back to you as soon as we can!